LLC “UTCo” & Armadi LP is a great producer and exporter of natural walnuts and other ecological products in Ukraine. 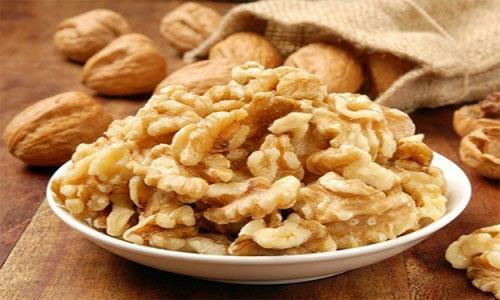 Our company is able to supply “Extra Class” and “1st Class” of walnut kernels with different shape (halves, quarters etc). Our walnuts facilities located all over Ukraine. The headquarter of our company located in Ukraine and our other representatives located in Scotland and China, which helps us to supply our products all over the world. Walnut Kernels. Halves. Handmade cleaning. Harvest of 2017. Price: You can mail to us or call directly +3067 44 11 558. Walnut Kernels. Quarters. Handmade cleaning. Harvest of 2017. Walnut Kernels. Mix. Handmade cleaning. Harvest of 2017. If you decided to visit Ukraine, please let us know. We’ll glad to meet you personally! We're proud of our products, family-team and values that we're able to bring to our great customers!